February is here and as the month approaches, the frenzy of Valentine’s Day envelops the air. The seven-day affair that leads up to Valentine’s Day, observed on February 14 every year, begins with Rose Day on February 7 every year, gifting rose to people you love on this day has a certain significance – this gesture expresses and communicates feelings of companionship and love to the other person. Roses of different colours imply different things, here our popular television stars share about their favourite roses. 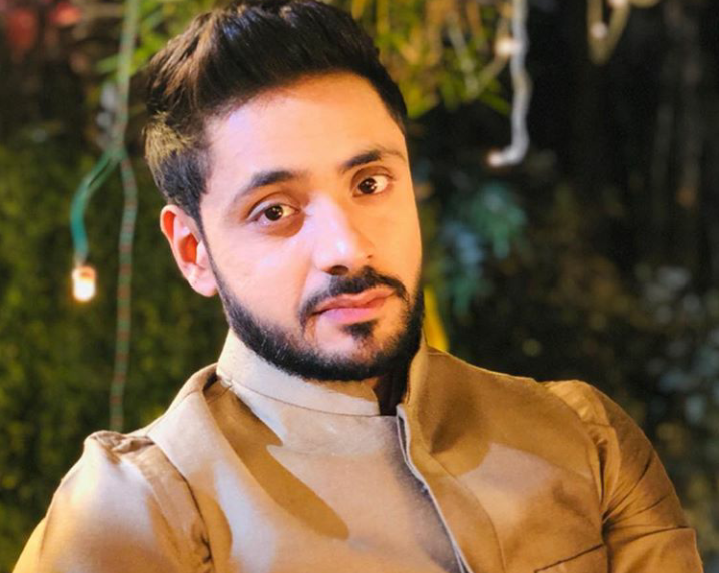 Adnan Khan: Words like admiration, gentleness, grace, gladness, joy and sweetness are just a few ways to describe the meaning behind the pink rose. A pink rose can also convey happiness, gracefulness and admiration. I simply love them.